We snap pictures to remember good times and good people, so it's a shame when photographs end up stored in boxes. However, those days are gone. 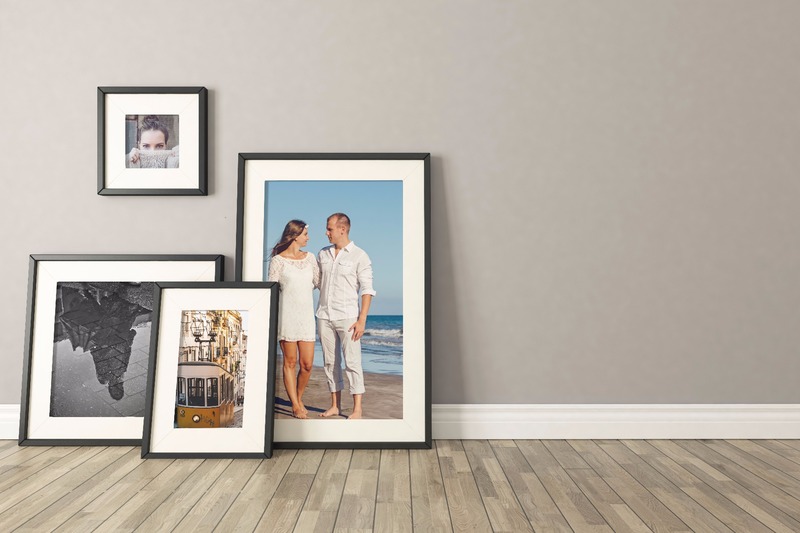 With stunning picture frames, like the ones in our extensive collection, you'll be able to display and incorporate your favorite photos into your home or office décor. We have picture frames in beautiful styles that feature classic designs in a wide variety of picture frame sizes to accommodate your most cherished memories. Our frames come in all different shapes and sizes to meet your various needs. Each frame is handcrafted and built to order which means they're made for your photos. Let us help you treasure your favorite memories with our wide array of picture frames that will fit your personality and style!